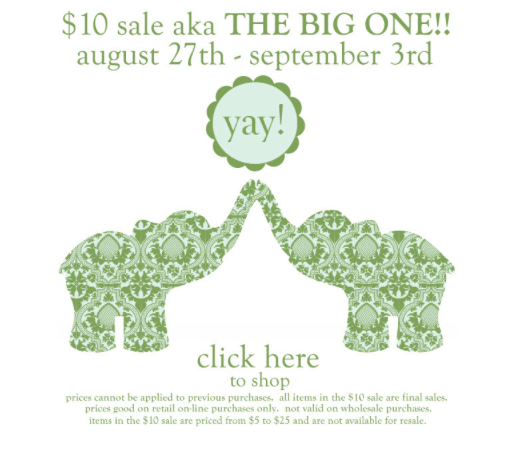 Kate Quinn $10 Sale - The Big One! It's that time again! The Kate Quinn Organics $10 sale has started. Time to stock up on basics for your little ones, tons of patterns and styles available at unbelievable prices. 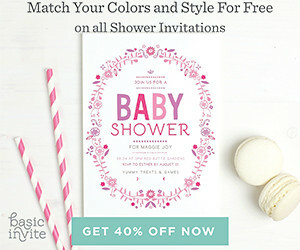 Featuring stylish organic baby clothing and layette, organic children's clothing, and organic baby bedding made from the finest 100% certified organic cotton, Kate Quinn Organics strives to care for the earth and its community without sacrificing fun and style.